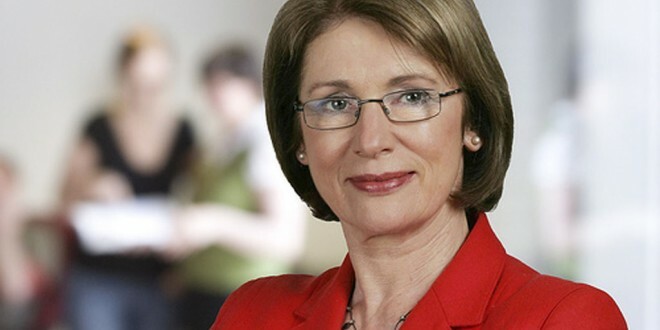 Education Minister Jan O’Sullivan has expressed her surprise at the sudden closure today (Tuesday) of the Eurospar store at Watch House Cross, a few miles outside Limerick city. The landmark shop, which is situated on strategic route to the city, has a big customer base in the Meelick/Parteen area. “The sudden closure of the Eurospar store is a blow for the workers and the local community. I understand there are approximately 40 full-time and part-time jobs at stake. There is an onus on the national operator of Eurospar stores, BWG Foods, to ensure that the workers receive full information on their current entitlements and to inform them of the future plans for the store at Watch House Cross,” the Labour TD for the area said. She said the workers have given loyal service to the store and deserved to be treated with respect. “Local people have told me that the store was trading busily and I believe that every effort should be made to find a new operator for the facility as the store plays an important role in the community,” the minister said. Minister O’Sullivan also stated that she had been in contact this morning with An Post regarding the postal facility located in the Eurospar. 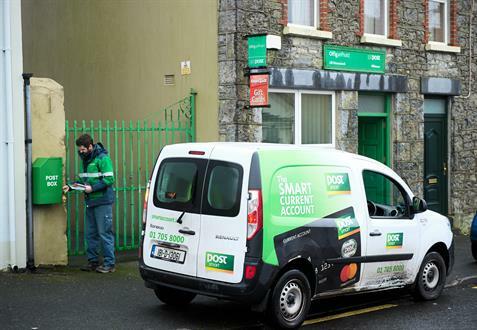 “An Post has moved quickly to inform customers due to collect payments at Watch House Cross that alternative arrangements are in place at Caherdavin Post Office. This quick response is welcome. However, An Post needs to work on finding an alternative location for the post office in the community as quickly as possible. This community needs access to postal services and I will be following up on this matter with An Post,” she said.